Welcome to the RemARKable Sale-a-BrationBlog Hop with all these super talented people. Today, we are showcasing new products from the 2017 Occasions and Sale-a-bration Catalogs. My first project has to be one of my favorites that I have created. I used the new Cool Treats stamp set, along with the Frozen Treats framelits. I couldn't resist making a second card using Avant Garden Sale-a-Bration stamp set. I love the clean and simple look of the card. 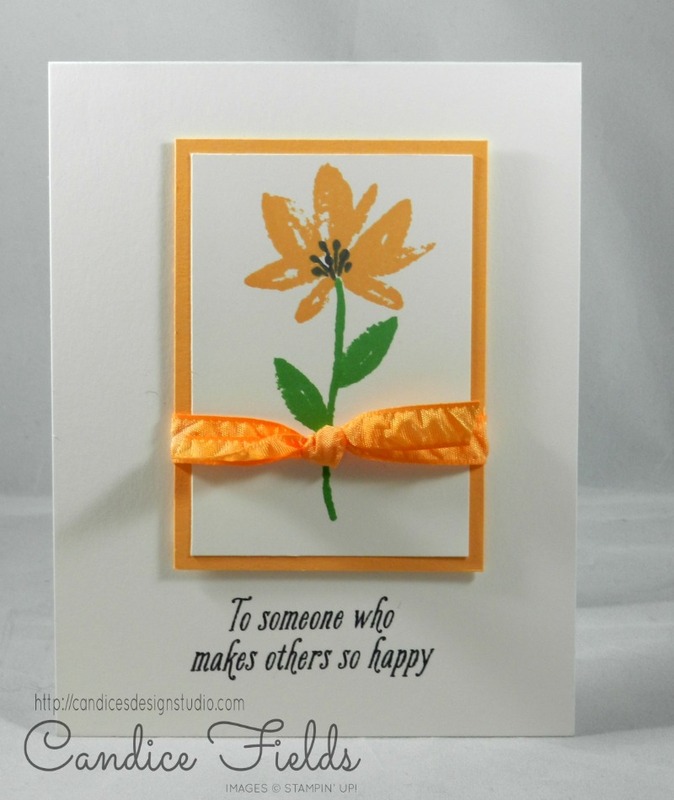 Now hop on over to see what Libby as created to tempt you with the perks of Sale-a-bration. In case you get lost along the way, here is the full list of hoppers! Do you like the projects? You can make these cards too! 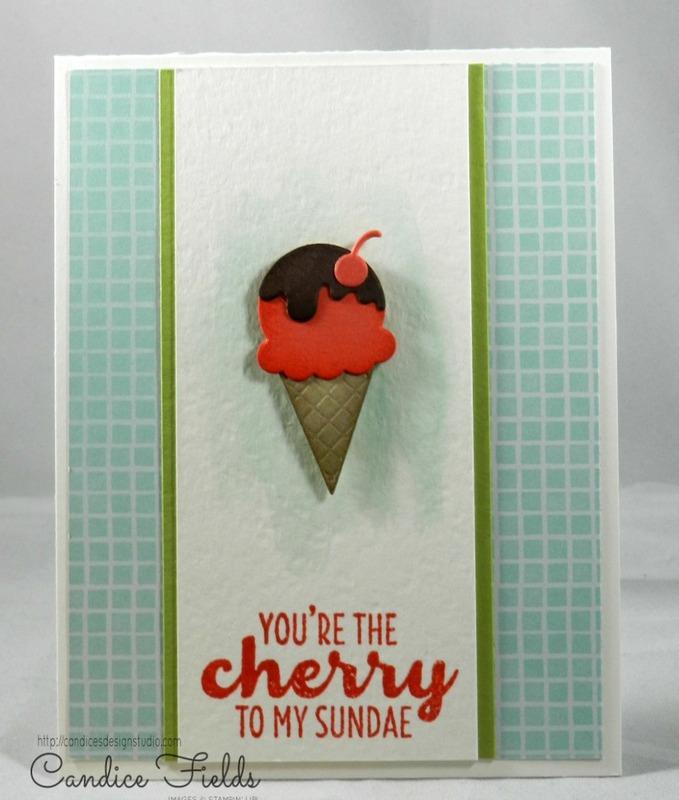 Visit my shop at http://candicefields.stampinup.net!